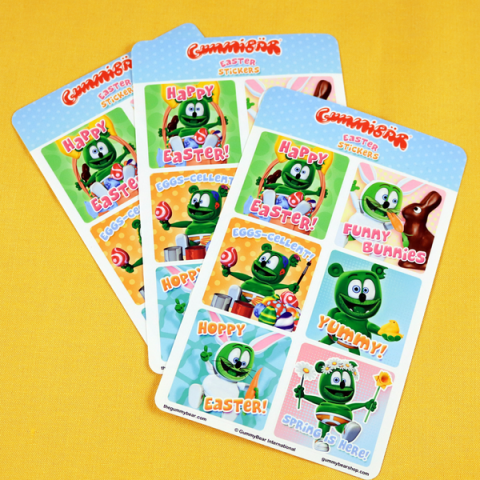 Home / Easter / Gummibär (The Gummy Bear) Surprise Eggs! 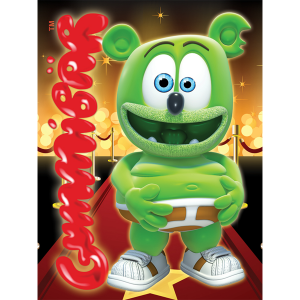 Gummibär (The Gummy Bear) Surprise Eggs! 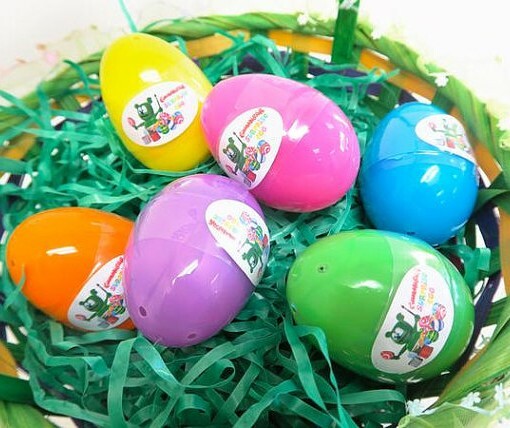 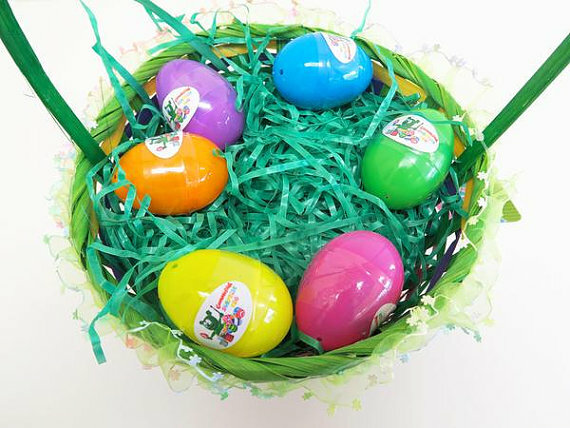 are perfect treats for your Easter basket, goodie-bag, or just fun to open! 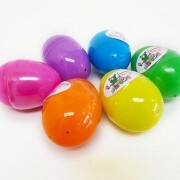 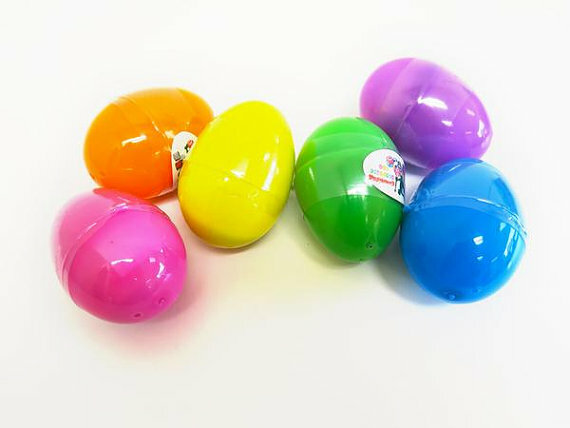 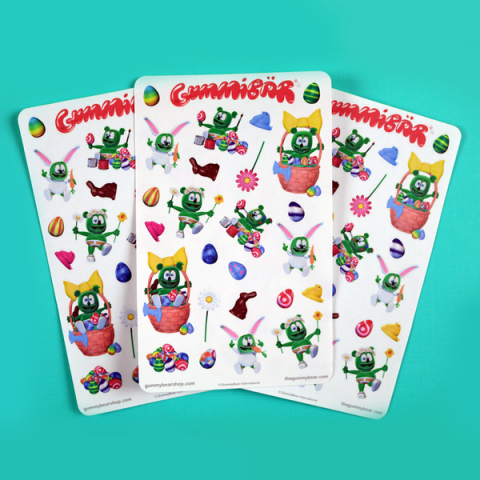 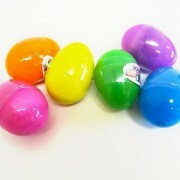 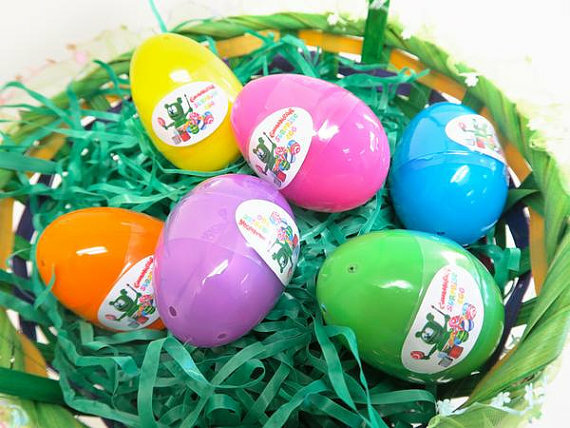 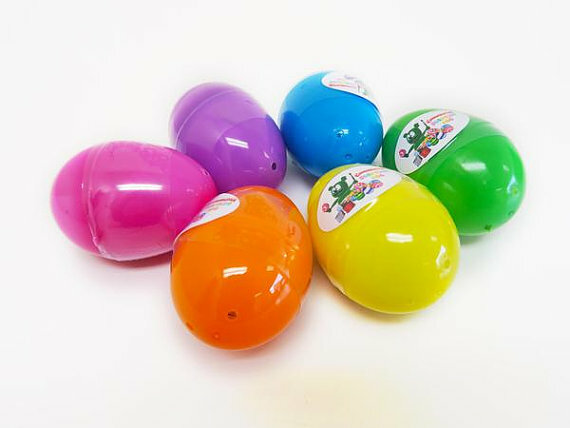 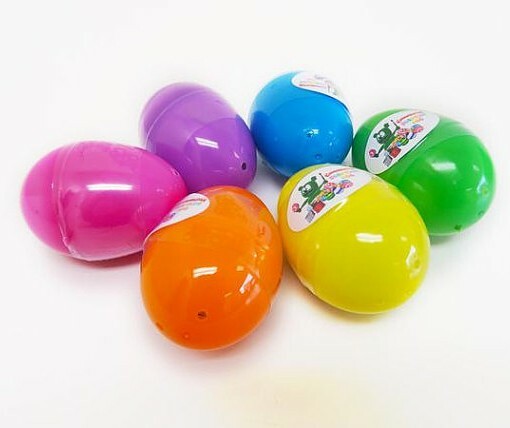 We start by placing a unique Gummibär item in each egg and then we seal them tight so they won’t spoil the surprise! 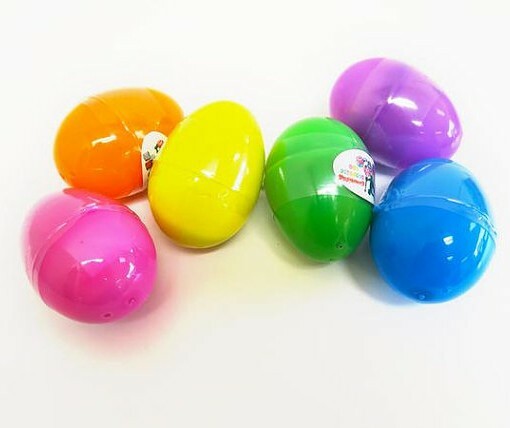 You just won’t know what’s inside until you open them! 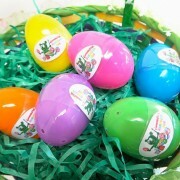 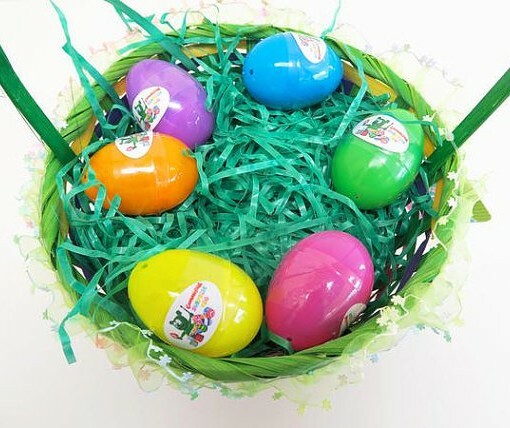 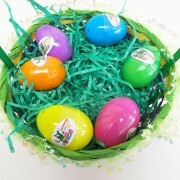 ***Basket is NOT included and egg colors may vary.